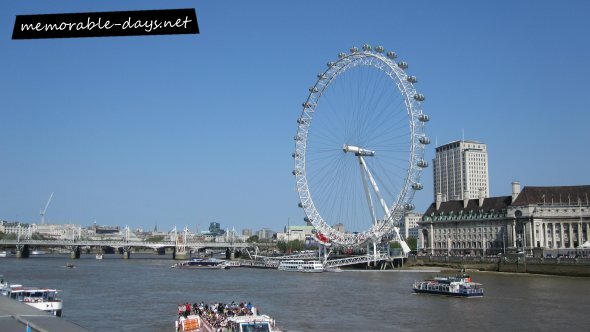 My London trip - Sightseeing | Memorable Days : Beauty Blog - Korean Beauty, European, American Product Reviews. Hi all ^___^, I'm back from London ~! As y'll know I went to London for 3 days. In the following blogposts I will give you a brief summary about my trip ^___^! Unfortunately I didn't take many pictures since there wasn't anything special that was worth a picture lol. 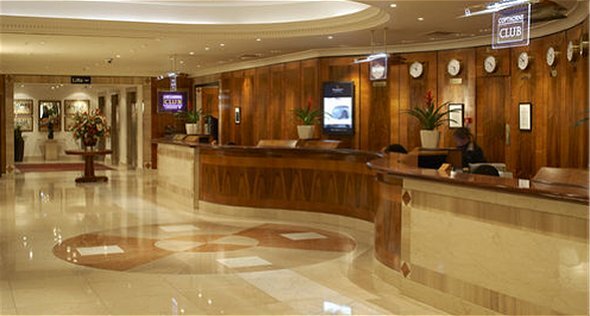 I stayed at the Copthorne Tara hotel in London. It's a great & comfortable hotel, the rooms were clean, the food was ok, the service was great and it's near a subway which is good. We dropped our luggage at the hotel and decided to do some sightseeing on the first day. We went to the London bridge, Tower bridge, Big Ben and the London eye. These were the few spots that I really wanted to see in London. However, it was nothing special actually lol. Our eyes are so small in that picture cause the sun was shining in our face xD. (That's my sis btw. I don't look like her right?) It was quite cold but the sun was shining so bright ='D. 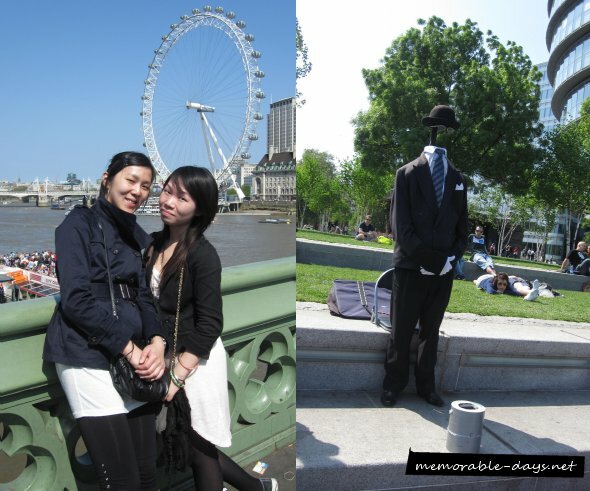 Besides, we also saw a guy without a face lol lol, so fake~! haha.. We actually wanted to visit more places, but we all had a headache that day because of the weather and the high air conditioning in subways (it made me think of Hong Kong!). 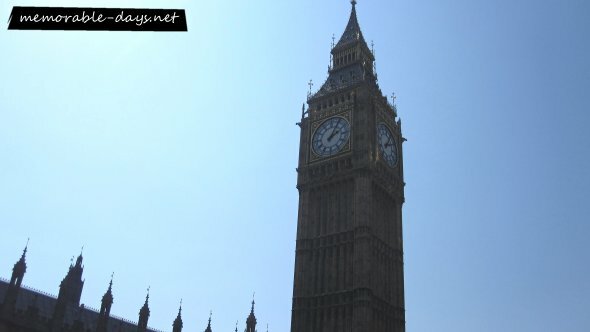 Anyways, I had a great time in London and I'm glad that I was able to see the Big Ben and London eye ^___^. 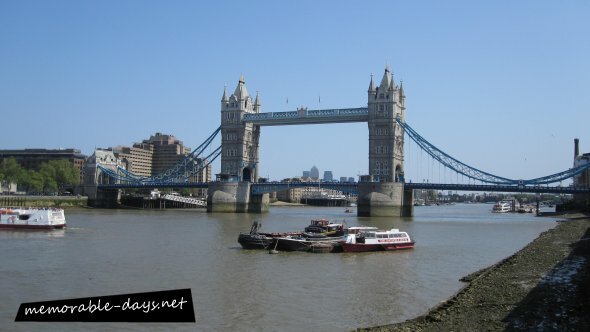 Have you ever been to London before?